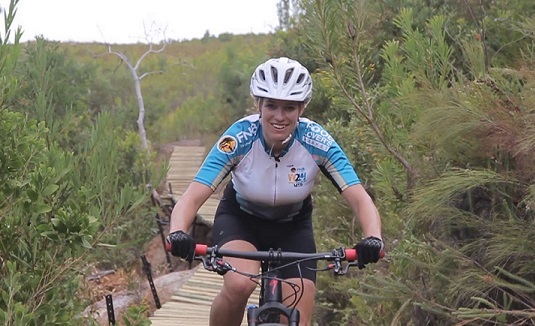 The official 2015 FNB Rider Coach for the three FNB Wines2Whales Mountain Bike Events has been announced as Stellenbosch based Joanna Dobinson. “I will be giving riders tips to the more tricky sections with the focus on riding these parts faster and safer. “I also explain the correct technique of riding switch backs, various styles of bridges, berms and how to improve bike handling and body control with slow skills drills,” she said. Dobinson has also put together two training programs for riders to download with the goal of the programs to ensure that riders get the most enjoyment out of the events by being skilled up, strong and powerful. Go to Wines2Whales Adventure, Ride and Race for more event information.